New 31 Days of DSP in October Blog Series Begins Today with a Whole Lot of Lovely! Welcome to the launch of my new blog series "31 Days of DSP"! Each day for the month of October 2017 I will be showcasing projects featuring Stampin' Up! 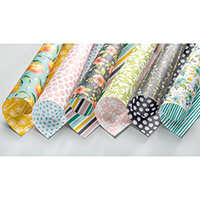 's beautiful Designer Series Paper to coincide with the awesome Buy 3 Get 1 Free Designer Series Paper Sale. 1. 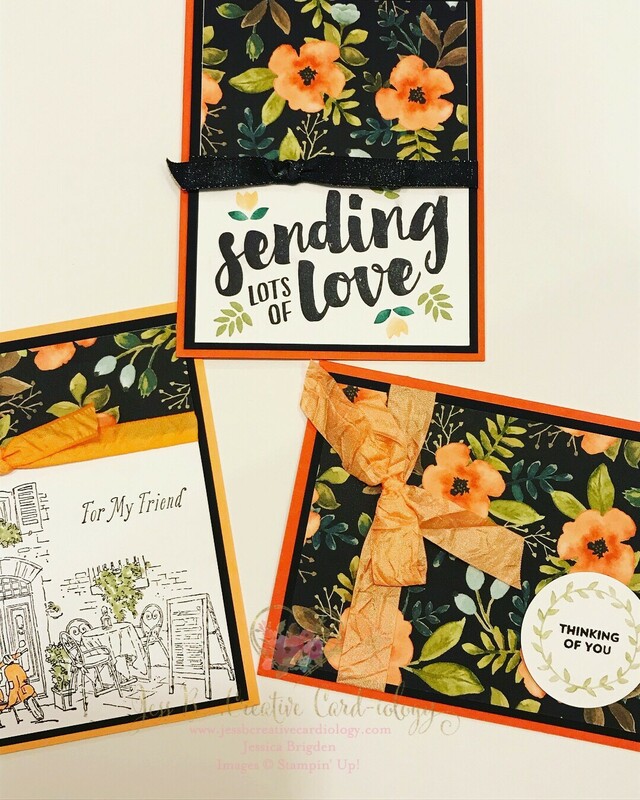 Share more - by posting a variety of handmade cards, scrapbook pages, and treats to inspire you. 2. Show my gratitude - for this craft and for you my reader and customer. 3. Send more of the cards I make. Leave me a comment on my posts and you may find yourself the recipient of one of my featured cards! 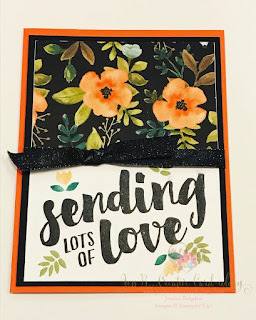 I found it fitting then, as my motto for Jess B Creative "Card"-iology is to create "hand stamped art from the heart,"to begin this 31 day challenge with the Lots of Love stamp set and coordinating Whole Lot of Lovely designer series paper. This pretty floral pattern is my most favorite from the entire pack! The black shimmer ribbon adds just the right amount of glam. 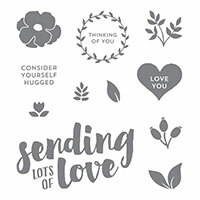 And the Lots of Love stamp set is on sale 15% off this week as part of the Stampin' Up! 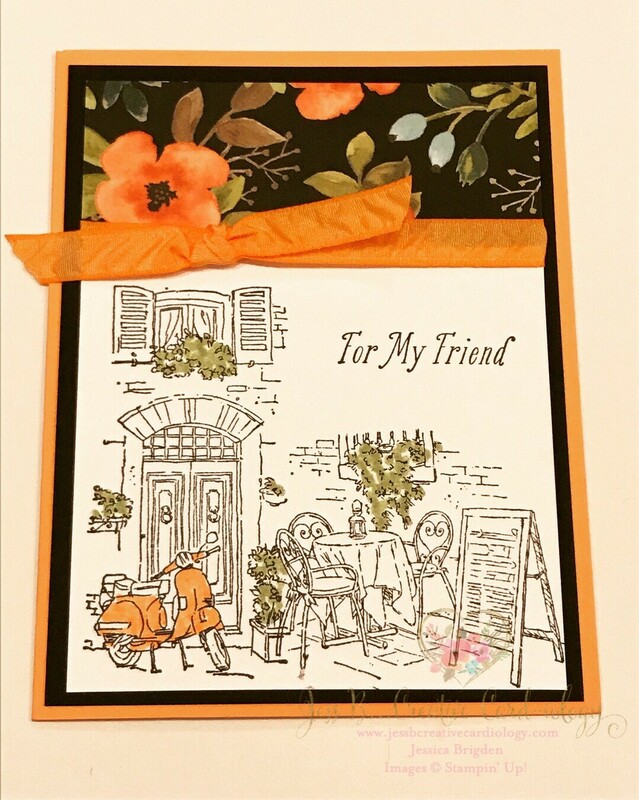 World Cardmaking Day Sale Oct 1-10! 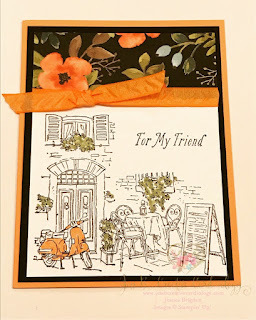 Paired with the scooter stamp and cafe scene from the Mediterranean Moments stamp set. I hope you have fallen in love with the Whole Lot of Lovely DSP. I will share more projects with it over the next few days.